We have a Mother’s Day gift for you! It’s a “reading,” created for all you moms and daughters out there. It’s sole purpose is to get you two alone together for a few moments, unplugged and undistracted, as you read God’s truth to affirm, cherish, and remind each other that you are in this thing together. There’s something very special about the relationship between mothers and daughters, and our prayer is that through this reading, relationships will be strengthened, hearts will be mended, and faith will rise as you speak these words of life over one another. It was initially written for a Mother/Daughter retreat my sister and I were speaking for the weekend. But seeing the response it had on the moms and daughters, we knew we needed to share it with others! So I called on my good friend Logan Pyle. He loves Jesus and uses his talents and giftings to point the world to Him. (He and his wife, Karissa, are a breath of fresh air. Their family couldn’t be more precious!) I told him of my idea and he was as excited as I was! He brought the beauty of this piece to life… real life. THEN… who would be the mother-daughter duo?!?! Actually, I couldn’t wait to beg my friend Lori and her daughter Blake to be a part of this project. Lori’s got this parenting thing down-ha! Okay, who really does? She’s a mess… a beautiful, humble, God-fearing, light bearing, masterpiece of motherhood mess! She knows this life is about clinging to her God as she leads her children to do the same. She and her husband, Scott, are the BEST! I know it’s been a teary season as they are days away from watching their sweet girl graduate from high school! This project was special on many levels as they end one era to lean on their God as they begin another. 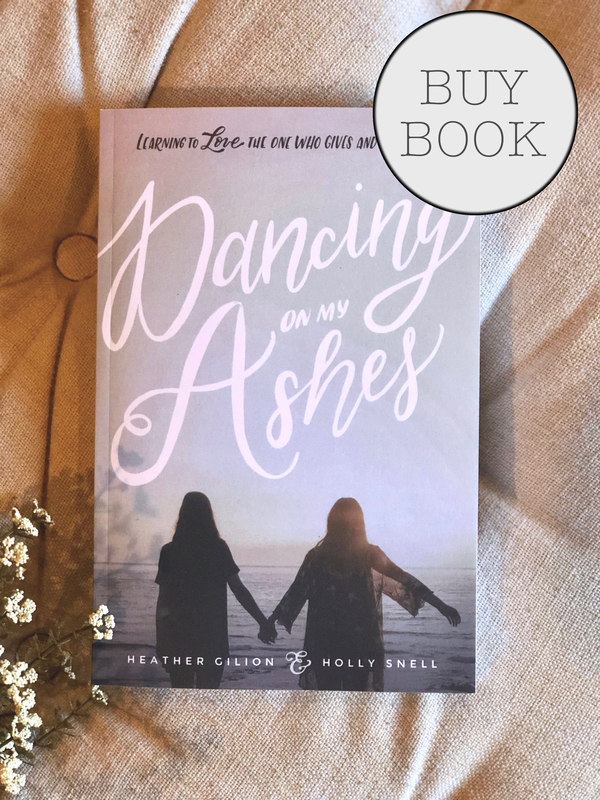 If you are new to Dancing On My Ashes… WELCOME! The Take Me Away! Women’s Retreat Cruise with us is March 2-6, 2017. We’d LOVE for you to join the fun. It is a short cruise so families could manage without ‘mom’ and she would come back rejuvenated, tan, with her soul refreshed! This is a perfect retreat for women’s groups or individuals. If you organize a group for the cruise you can earn your trip!